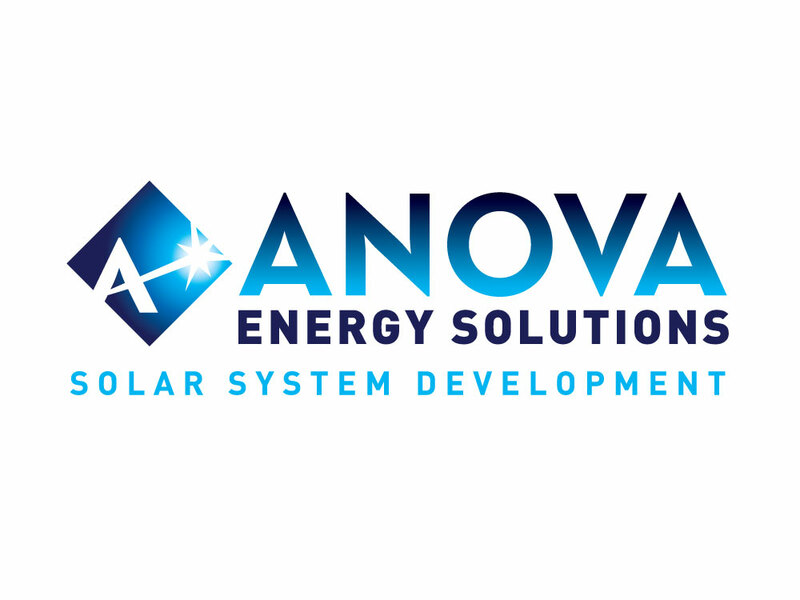 To create a logo and identity for a new commercial solar installation company. The logo needed to present a professional yet cutting edge image to represent the company. Combining simple, effective graphical elements, elegant and inviting typefaces with deep, rich blue colors, the overall result is a logo design that connects the business with its target market, which consists mostly of commercial building owners and managers.